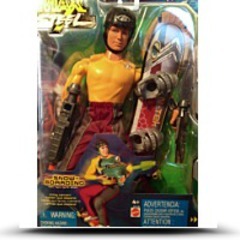 Includes Snowboard, Firing Cannon and Helmet! 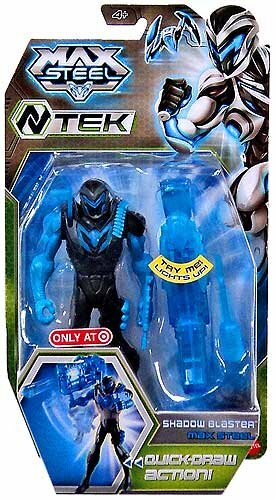 Includes Great Max Steel Figure! 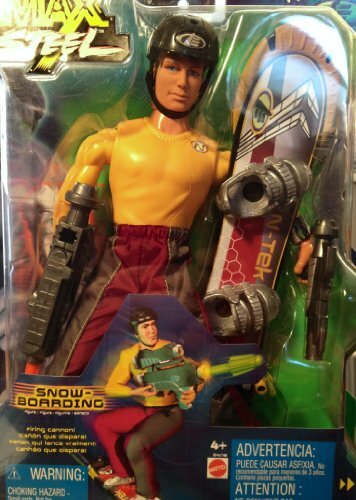 Snowboard has Weapons and Cannon Fires! 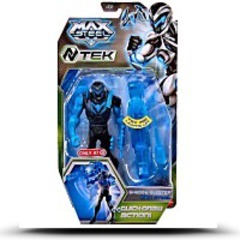 Comparison results for Max Steel Snow-boarding Snowboarding 11 Inch Action Figure and Max Steel 6 Inch Action Figure Shadow Blaster Max Steel. What is better?